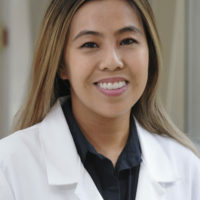 Dr. Chang completed medical school at Northwestern University Feinberg School of Medicine in 2006. She completed her MSCE in 2012 through the Perelman School of Medicine. She did her residency and subsequently research fellowship at the Hospital of the University of Pennsylvania. She currently works at Thomas Jefferson University.